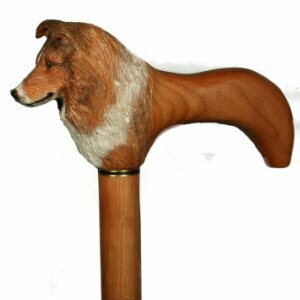 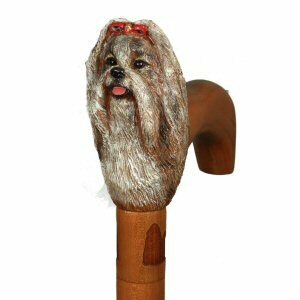 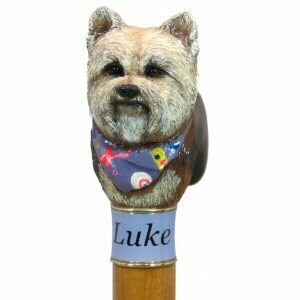 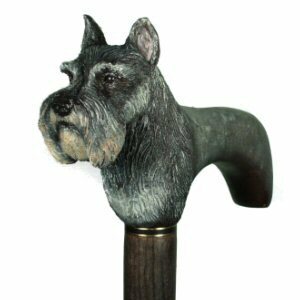 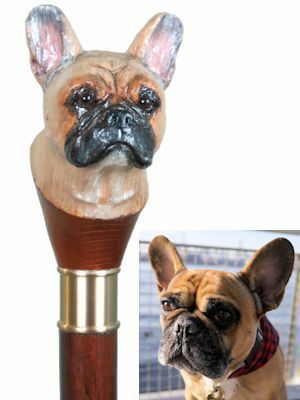 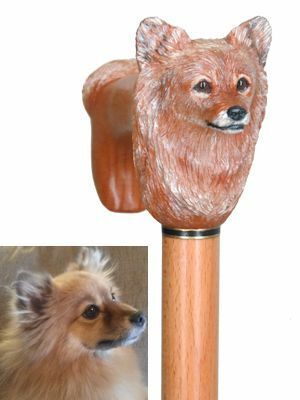 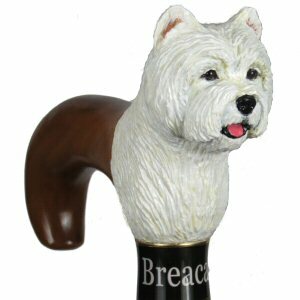 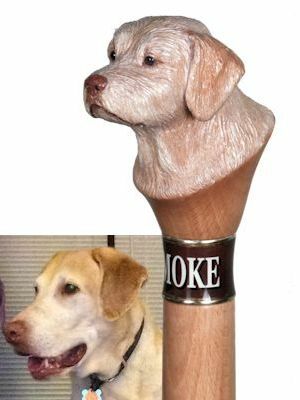 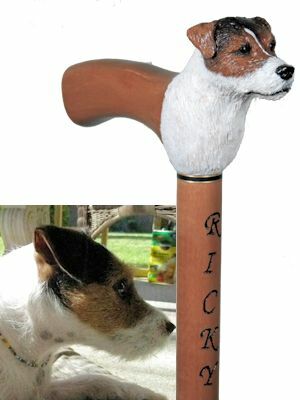 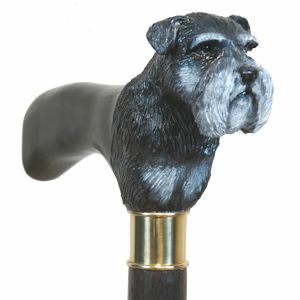 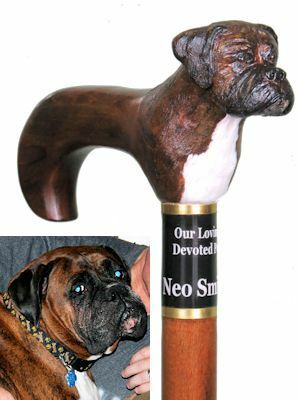 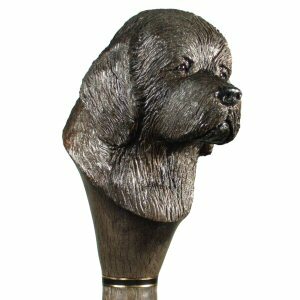 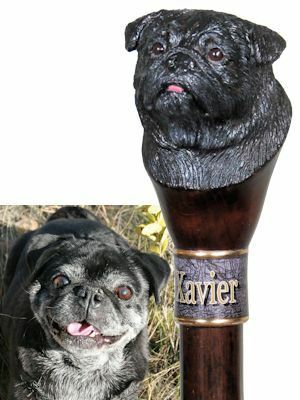 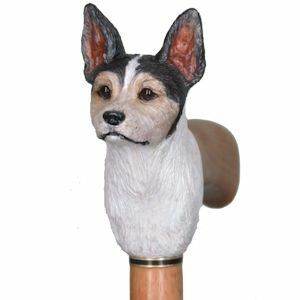 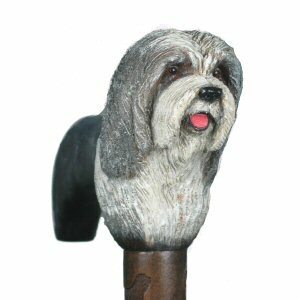 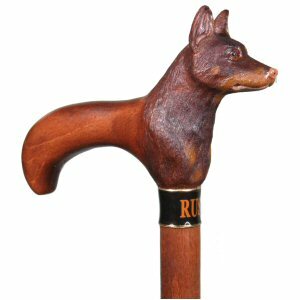 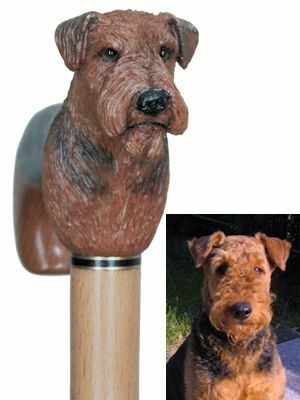 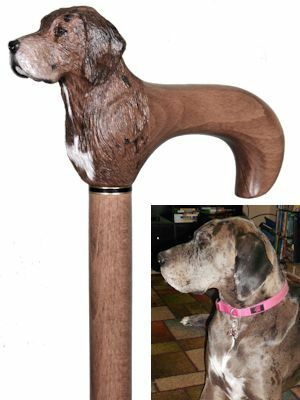 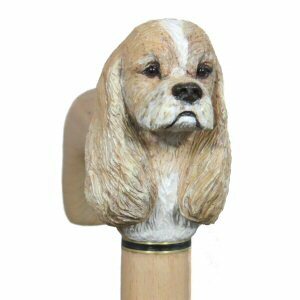 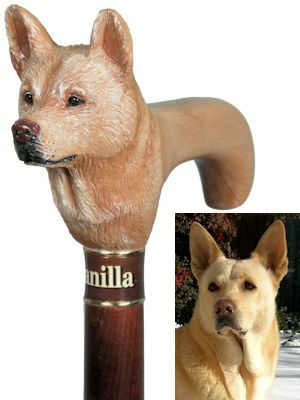 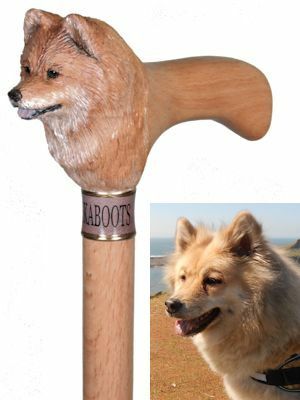 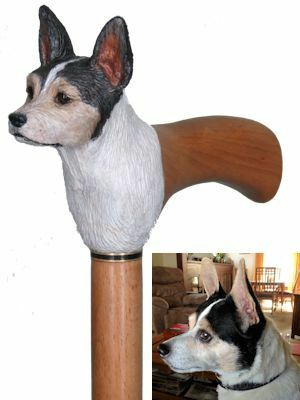 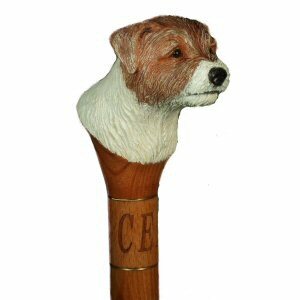 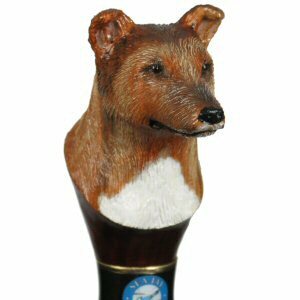 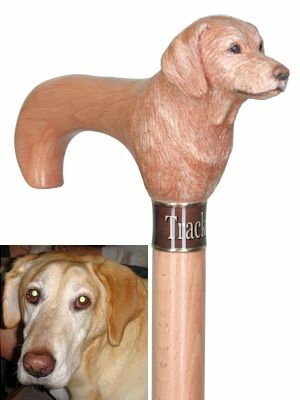 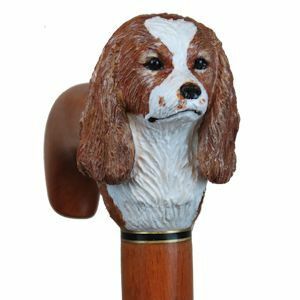 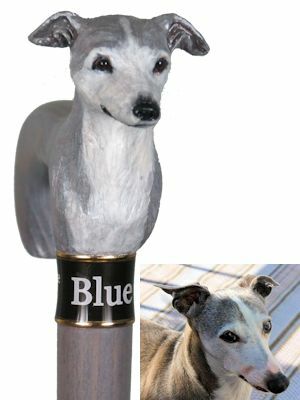 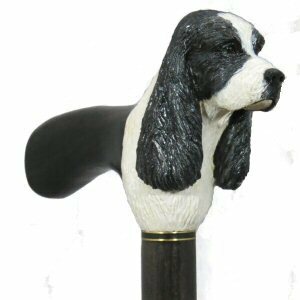 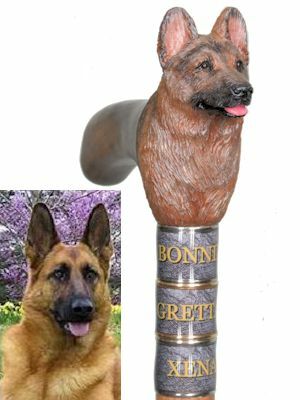 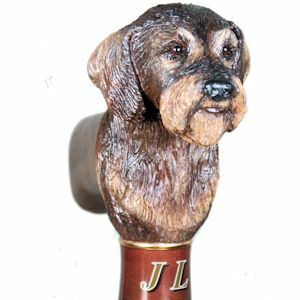 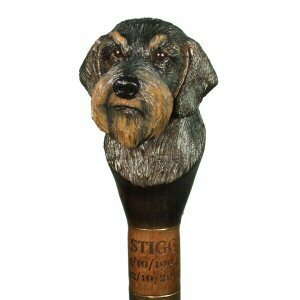 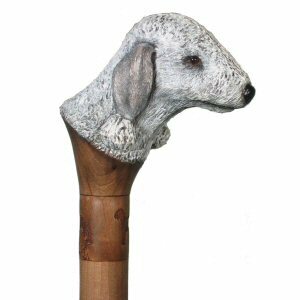 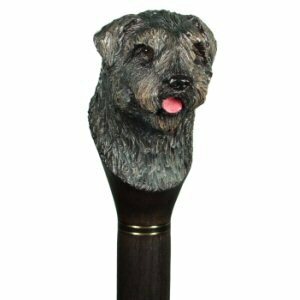 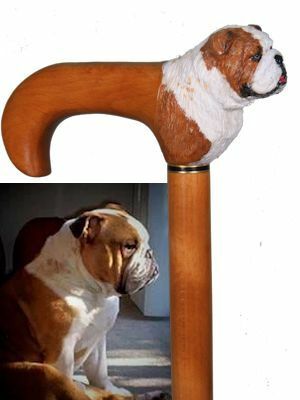 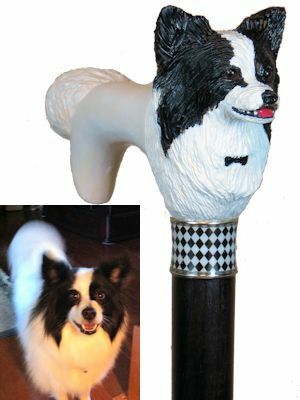 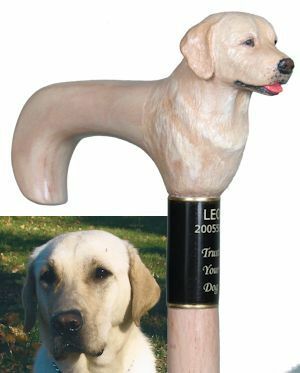 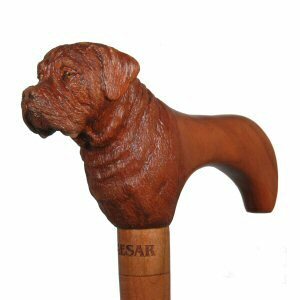 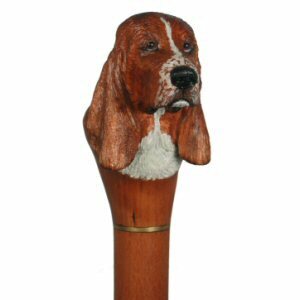 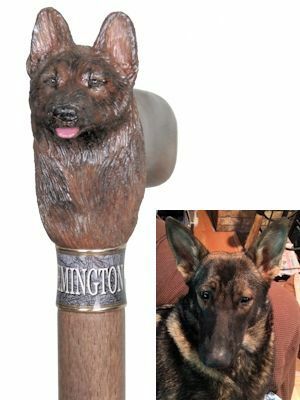 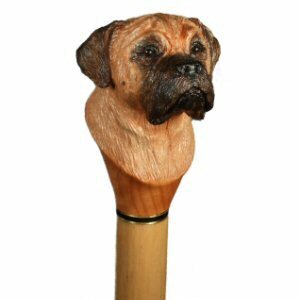 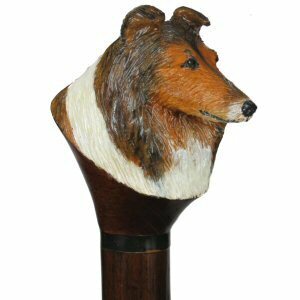 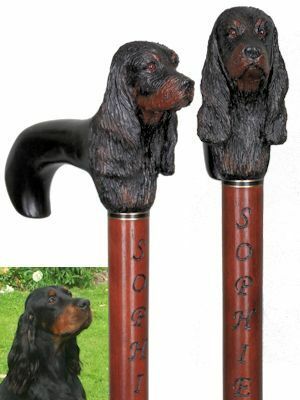 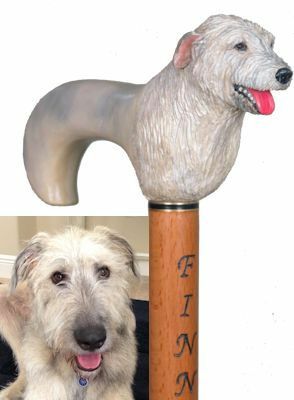 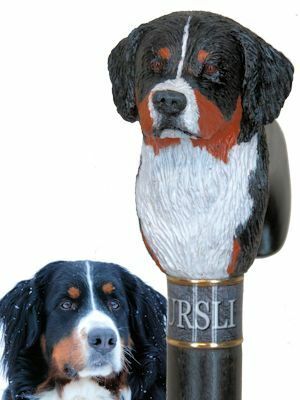 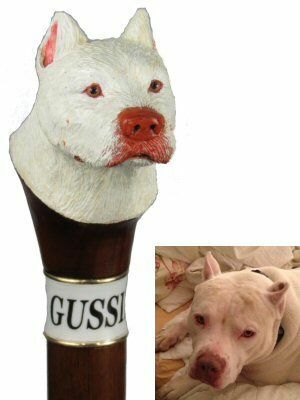 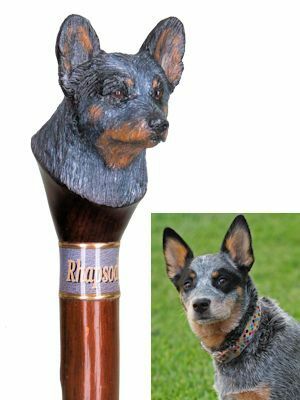 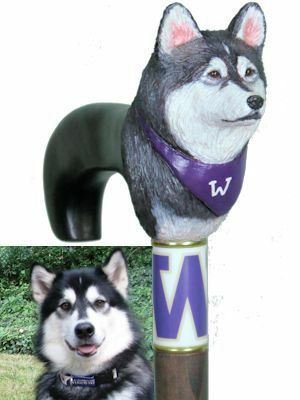 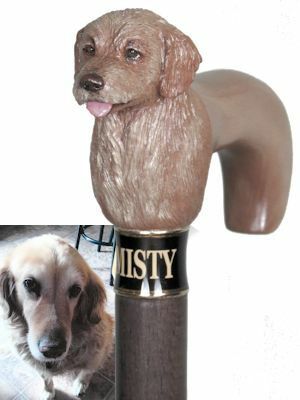 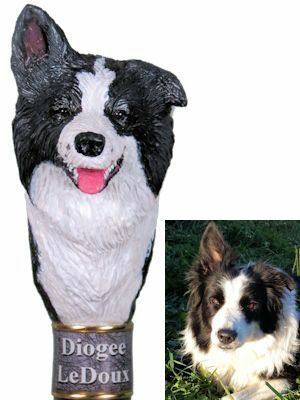 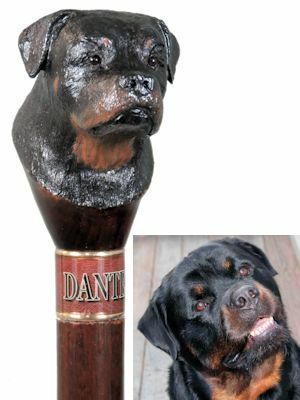 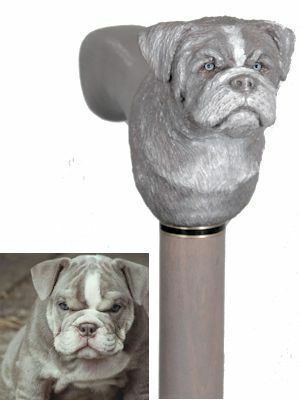 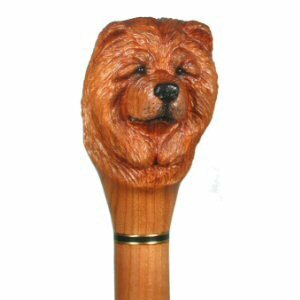 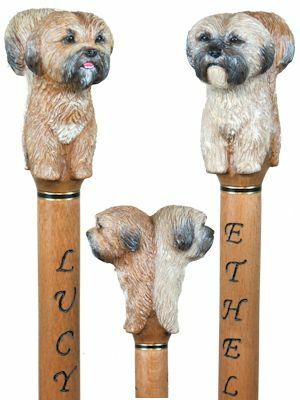 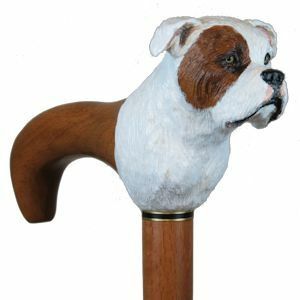 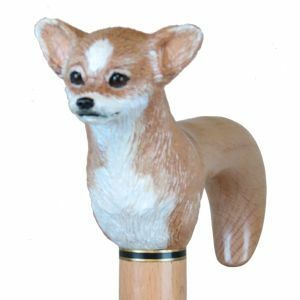 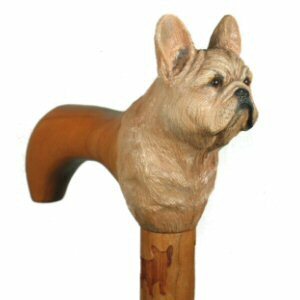 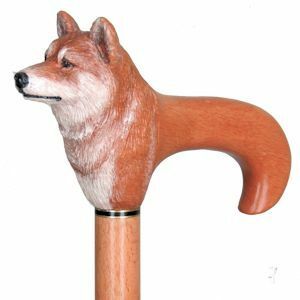 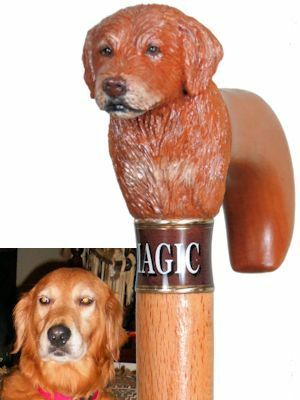 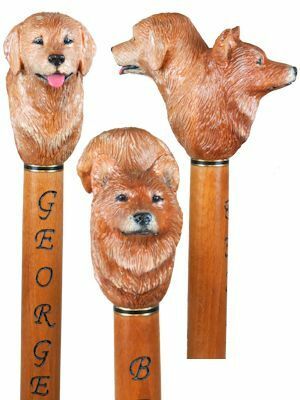 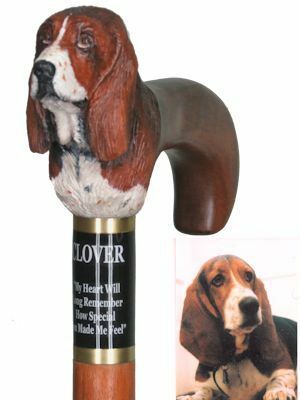 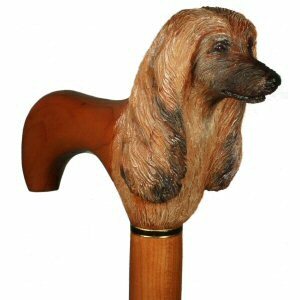 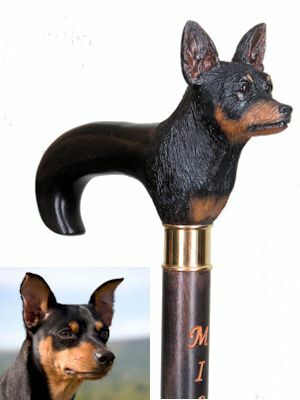 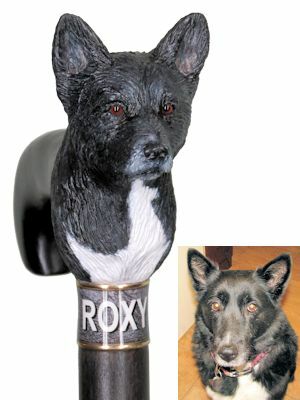 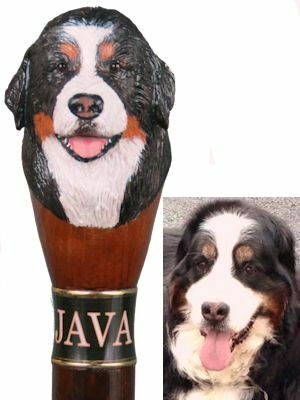 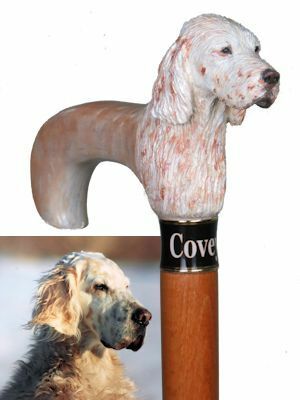 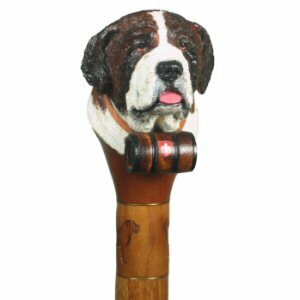 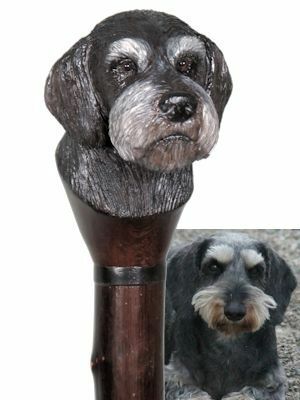 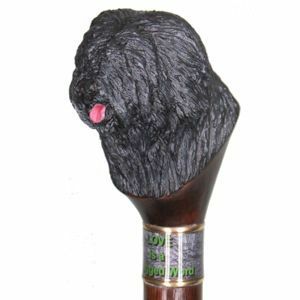 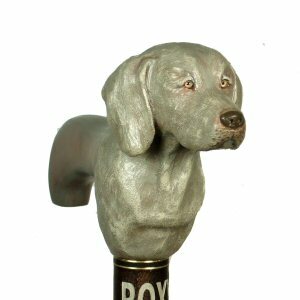 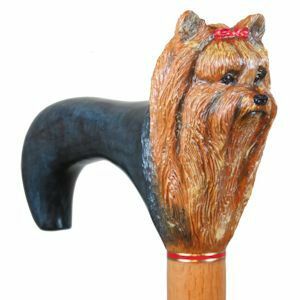 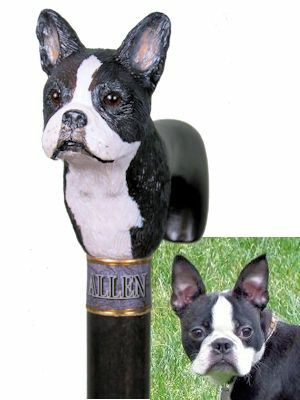 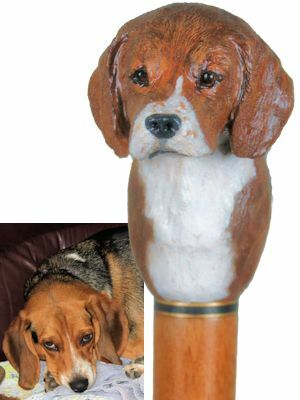 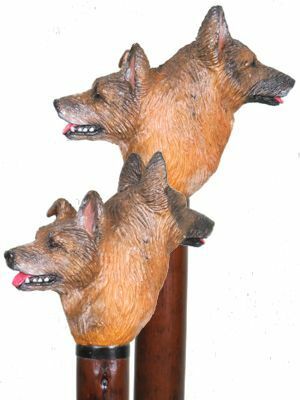 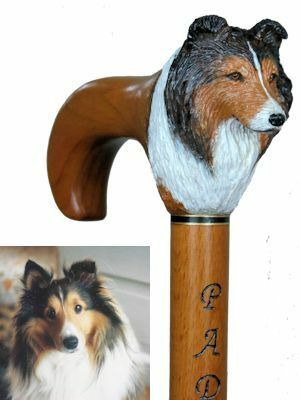 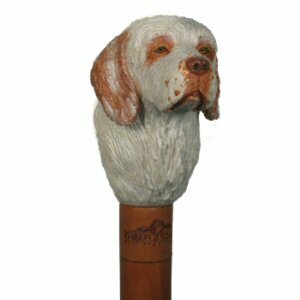 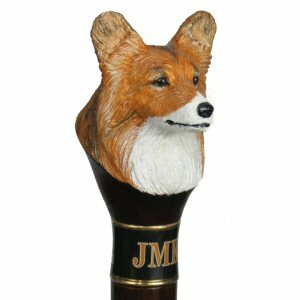 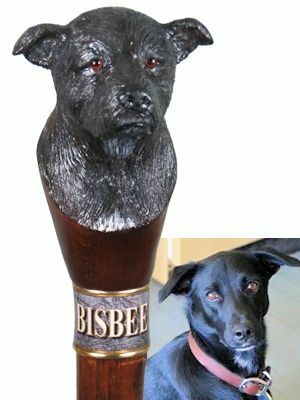 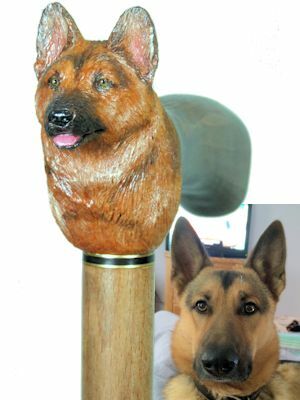 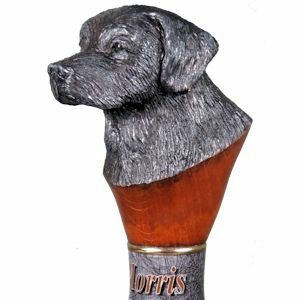 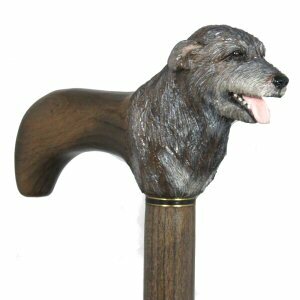 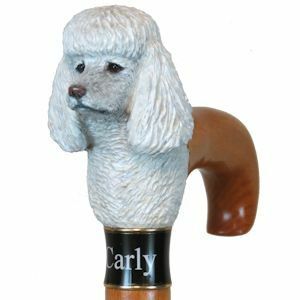 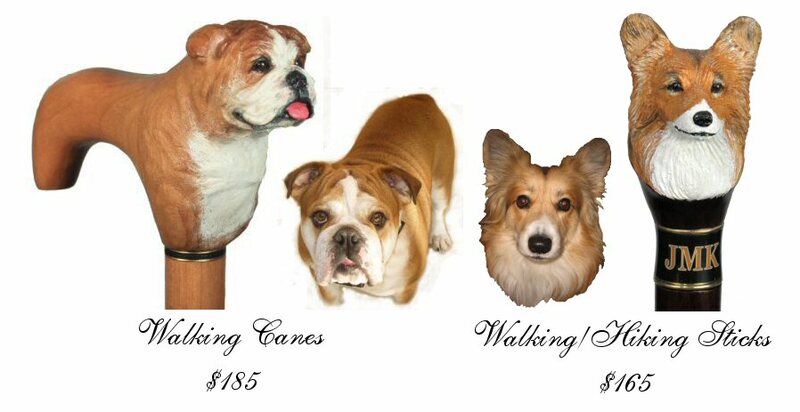 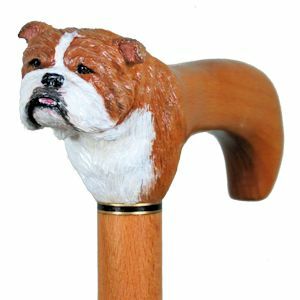 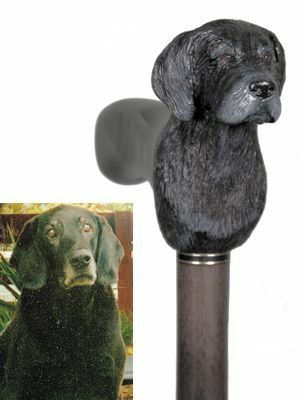 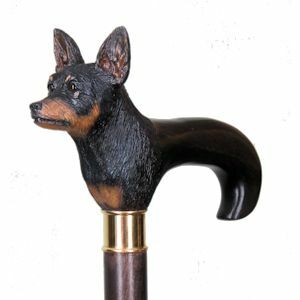 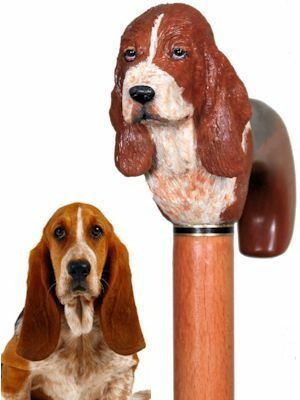 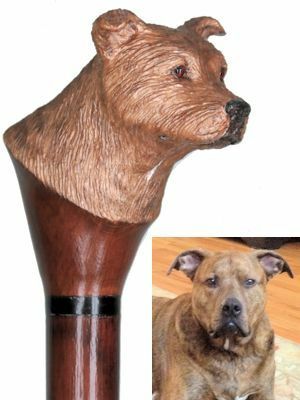 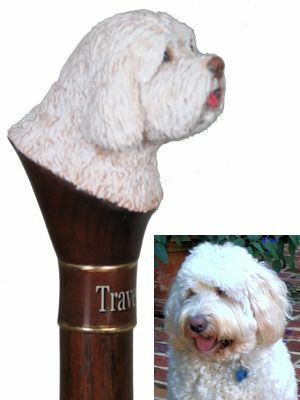 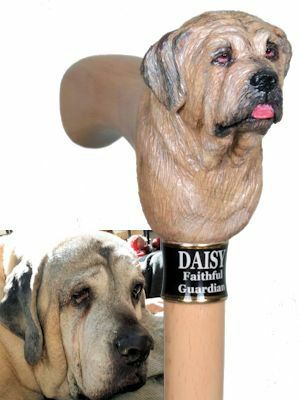 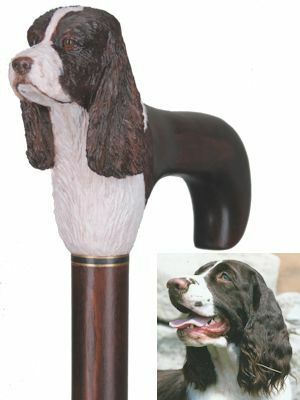 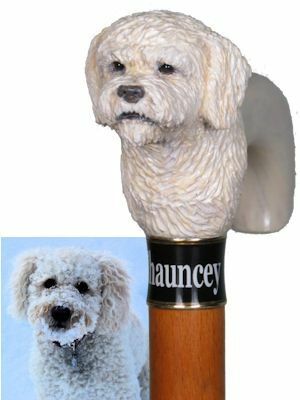 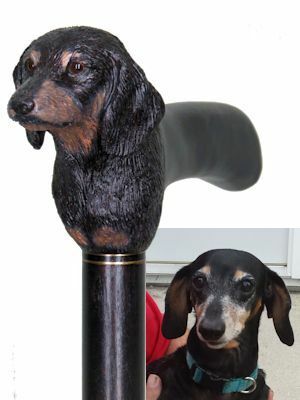 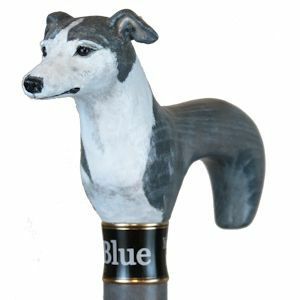 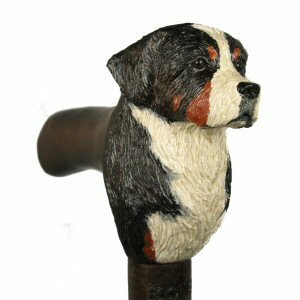 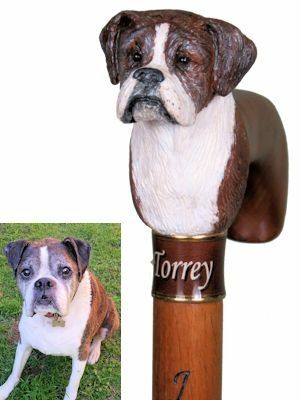 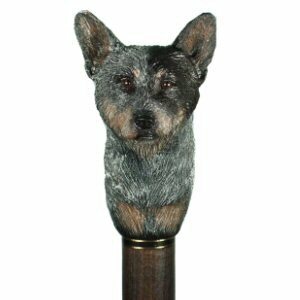 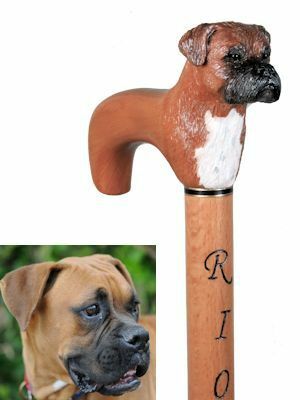 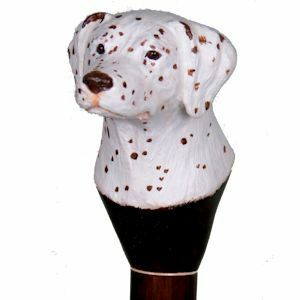 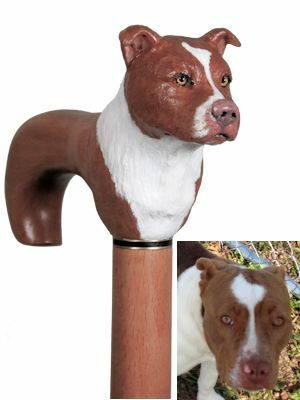 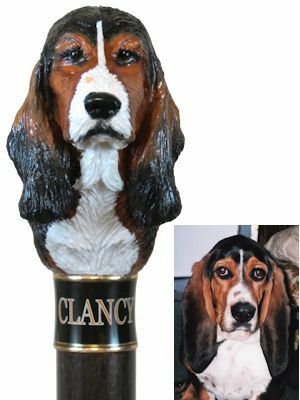 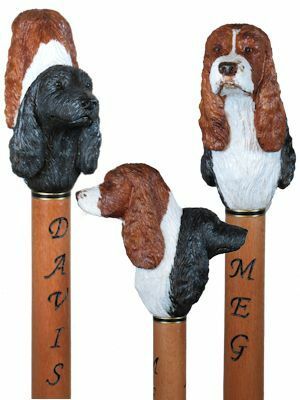 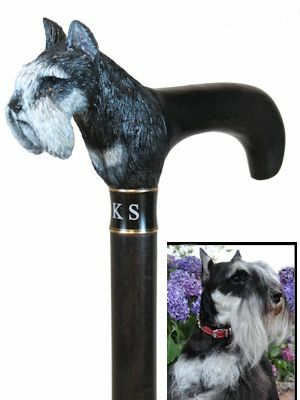 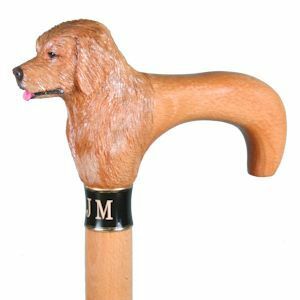 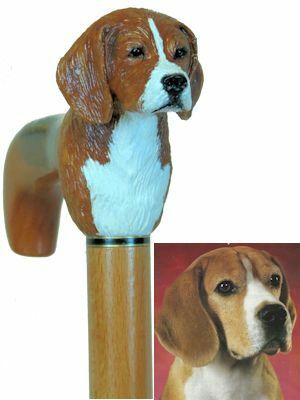 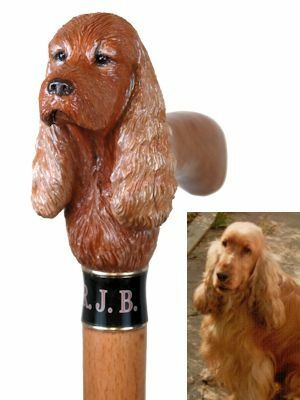 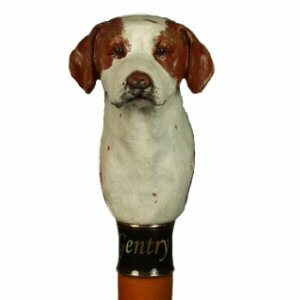 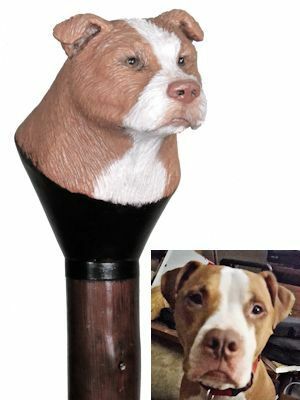 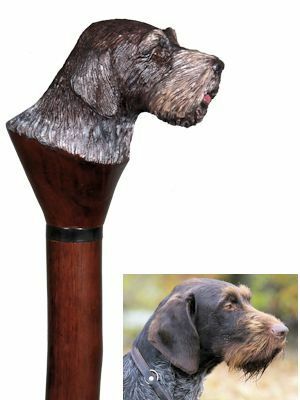 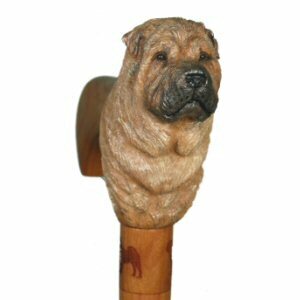 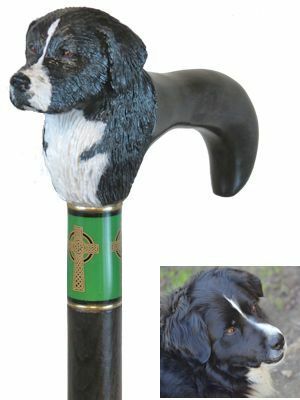 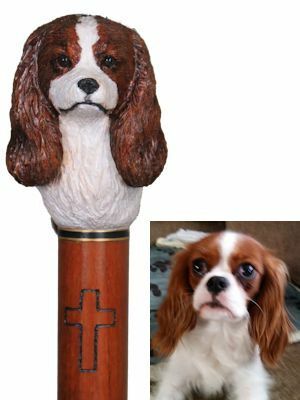 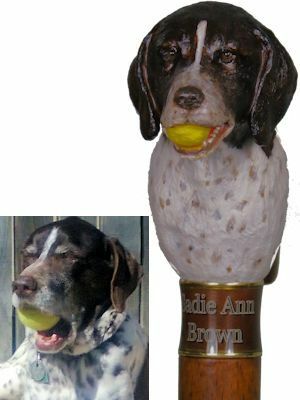 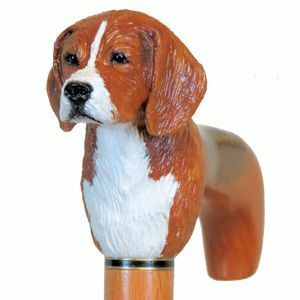 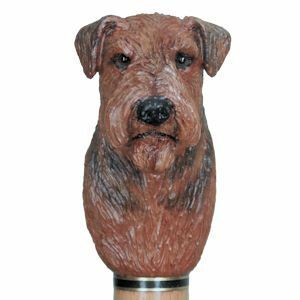 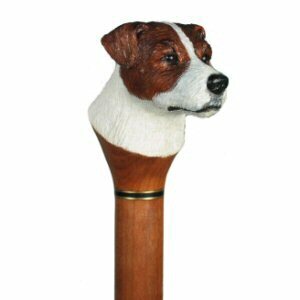 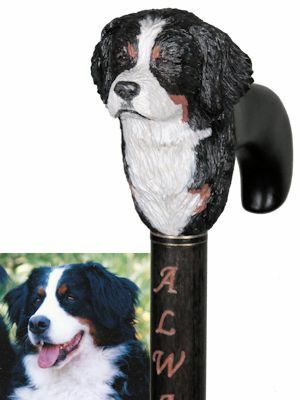 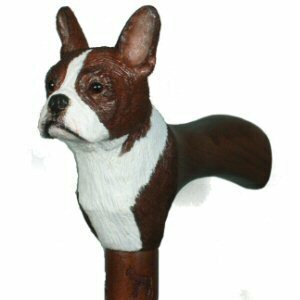 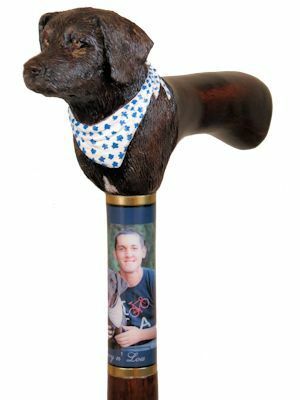 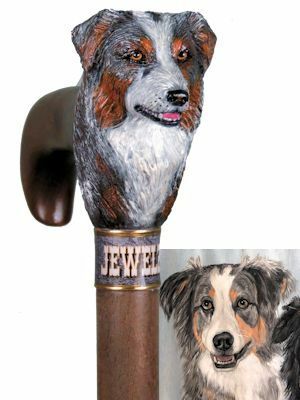 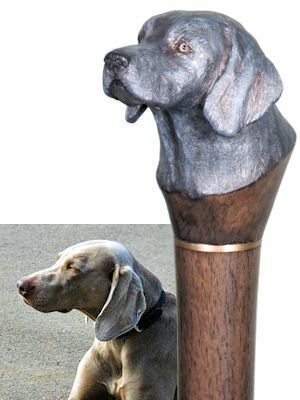 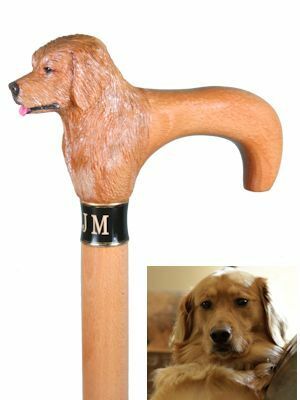 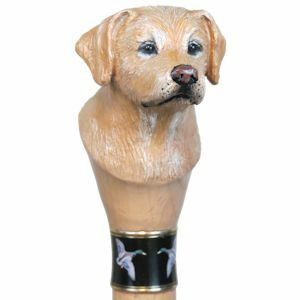 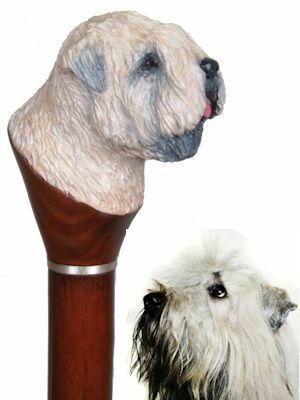 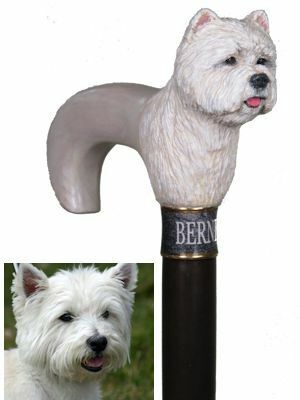 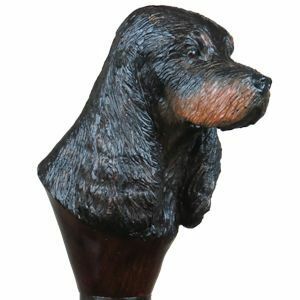 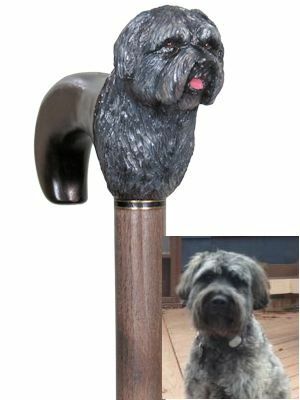 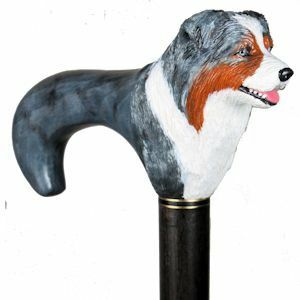 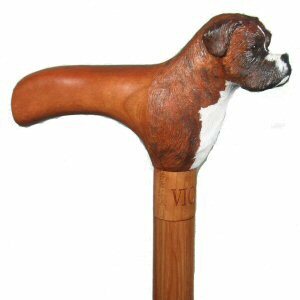 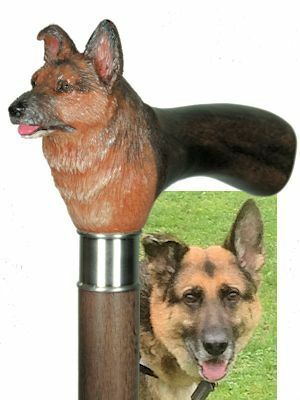 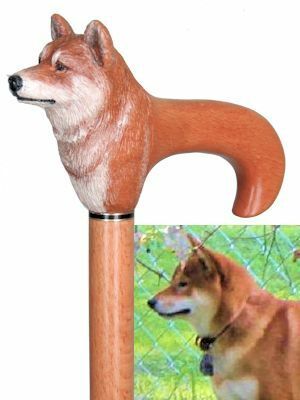 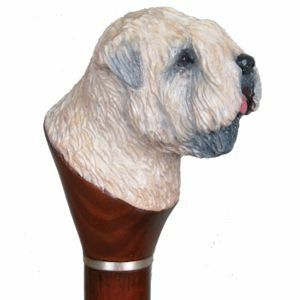 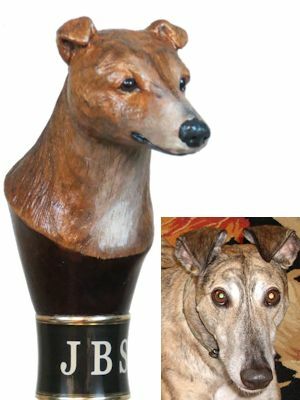 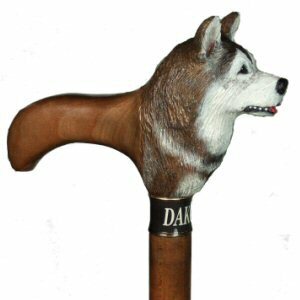 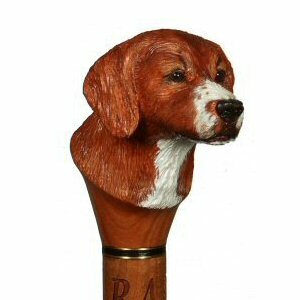 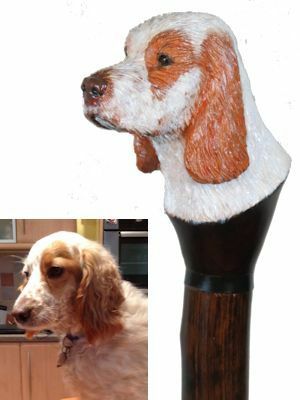 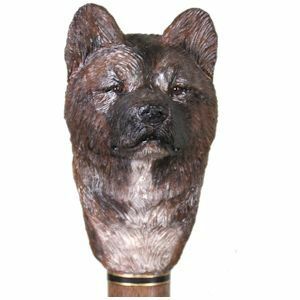 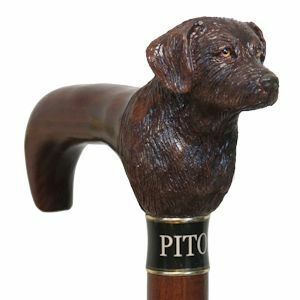 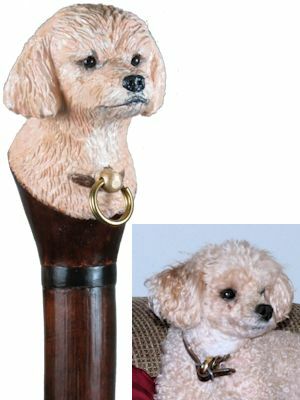 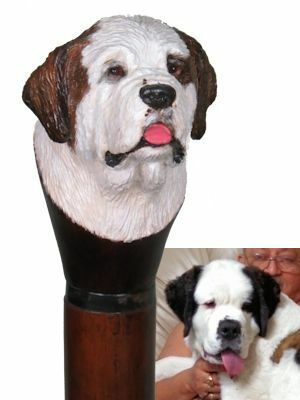 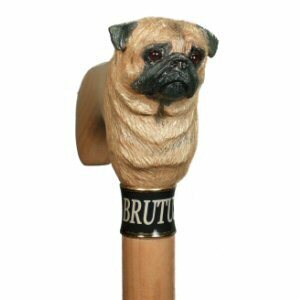 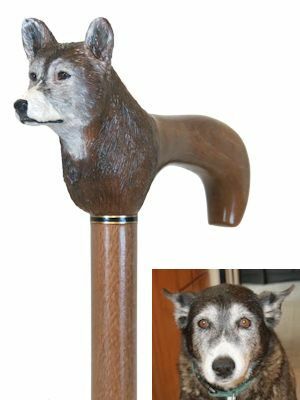 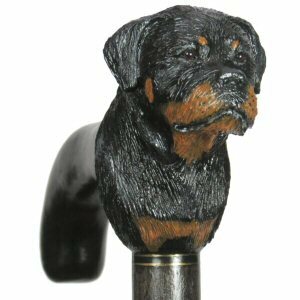 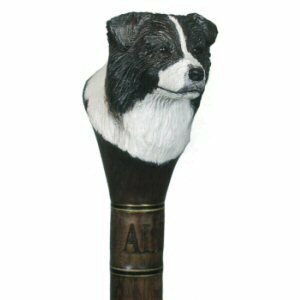 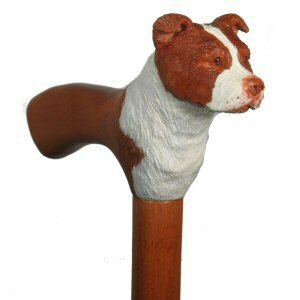 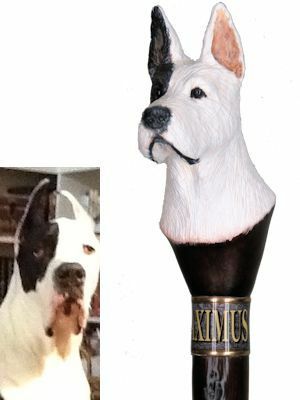 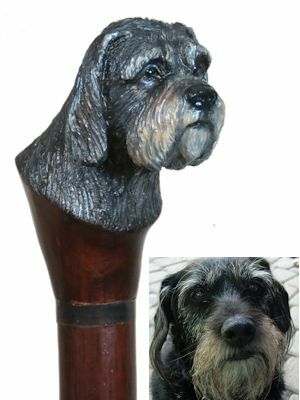 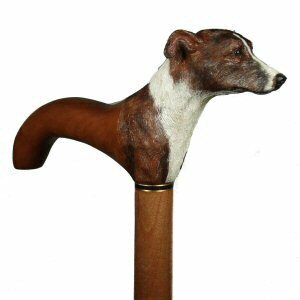 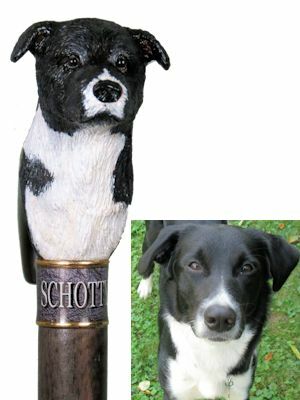 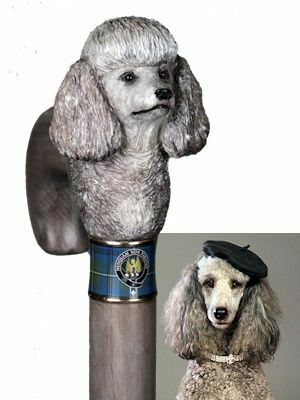 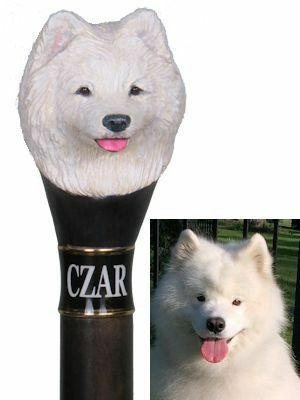 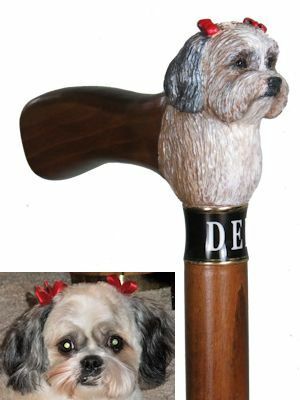 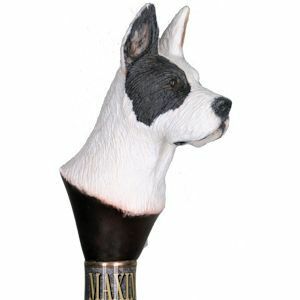 hiking sticks are custom made from photos of your special pet. 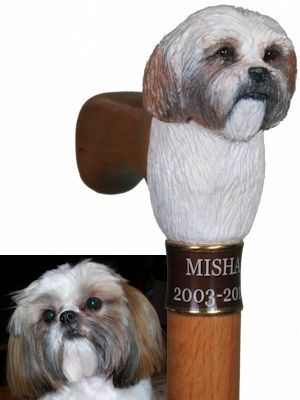 as well as your own personalized collar. 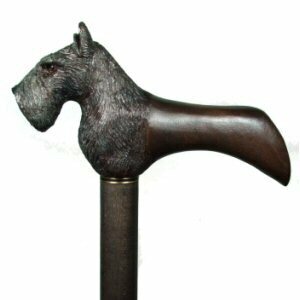 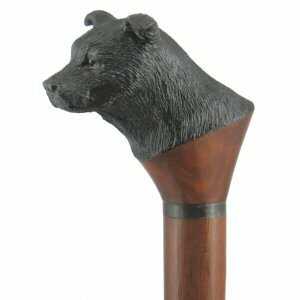 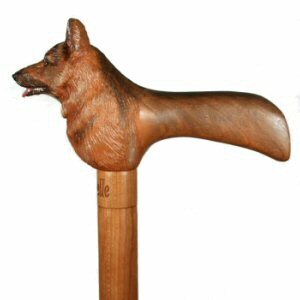 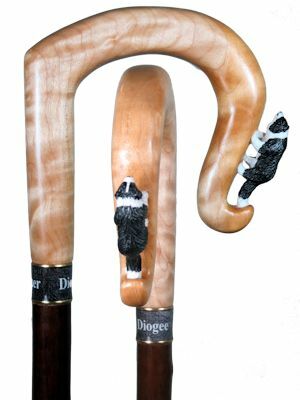 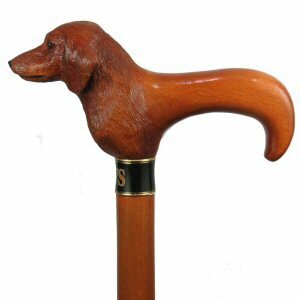 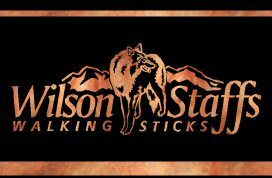 and the memories these custom walking sticks and walking canes bring to your daily lives. 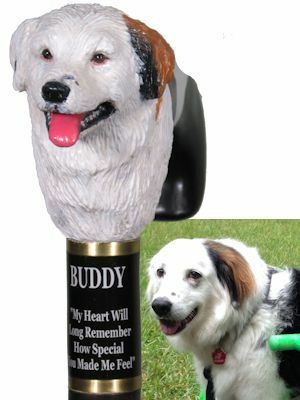 and will produce smiles and memories for years to come. 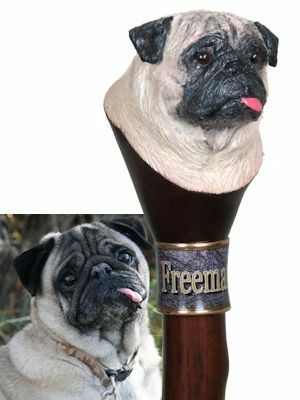 "FRODO - THE RING BEARER"